Imagine laying back in field of fresh basil with a slight hint of tomato vines wafting through while you slowly satify your sweet tooth by eating a confection comprised of three types of chocolate. 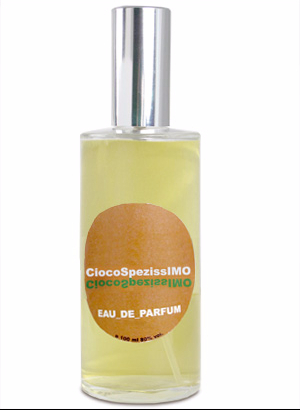 You are now getting close to understanding the CiocoSpesizissimo scent which Hilde Soliani based on her grandmother’s liqueur, and infusion of Italian Basil and cream of bitter cocoa from Brazil. 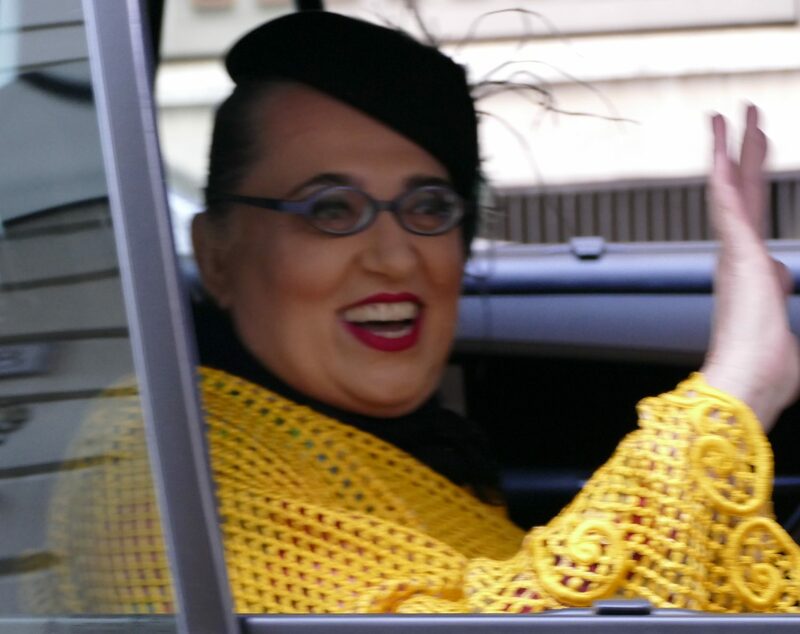 Not even close to sticky sweet. Almost fresh with the addition of the herbal element.